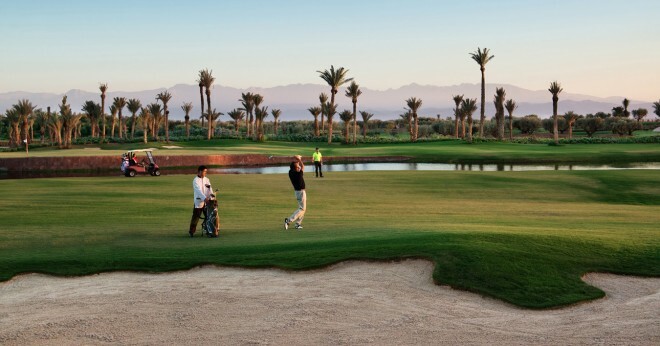 The Palm Golf is a great golfing spot for players of all levels. This course covers more than 77 hectares and is facing an exceptional scenery that obviously inspired its designer, Robert Trent Jones, the international master of golf design. 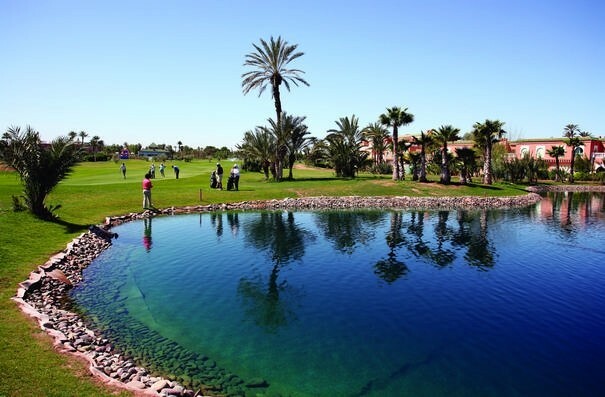 The 18-hole golf course of the Palmeraie Golf Club combines technical wonders and aesthetic success: new greens, bunkers and other targets have been added with the extension of 9 holes. 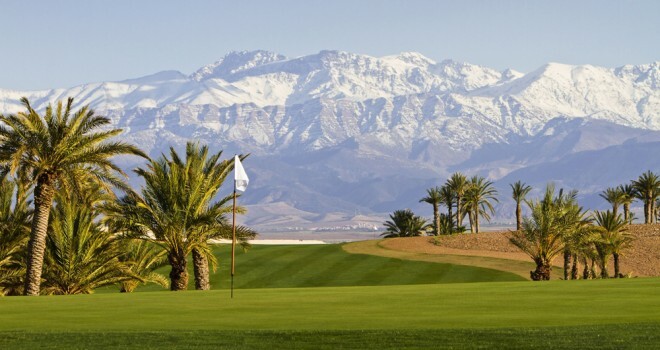 Its unique overview, refreshed by eleven lakes, made it ranked one of the most beautiful courses in Morocco, and voted Best Golf Resort in Africa since 2006, at the World Travel Awards. Address: Circuit de la Palmeraie, B.P. 1488 - 40 000 Marrakesh. Royal Kingdom of Morocco.